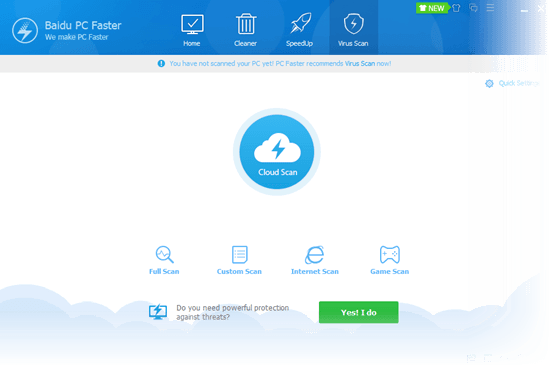 Baidu PC Faster is a free-to-download industry-leading PC cleaning tool with advanced optimization and protection technology. We have been using it for a while and thought it would be a good idea to share its existence with you guys. 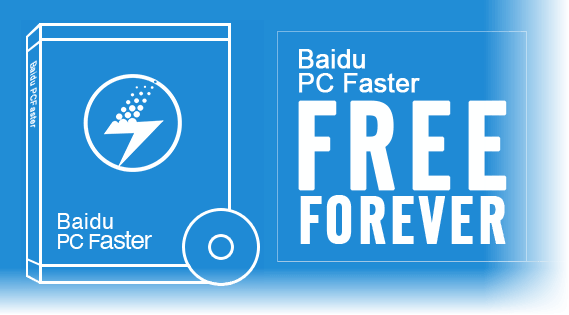 Below are our reviews of Baidu PC Faster, reasons why you should give it a try, and a short guide on how to use it. This site is not endorsed by or affiliated with Baidu PC Faster, or Baidu, Inc. Trademarks are the property of their respective owners. Baidu PC Faster and the Baidu Logo are trademarks of Baidu, Inc. Instead, it’s one of the most influential existence on the internet. Baidu, although it doesn’t sound like English, is currently the largest web services provider in China, offering a variety of different services such as its most dominant internet search engine, Baidu Video Player, Baidu Toolbar and many more. It is also one of the world most widely used websites (ranked 5th according to Alexa) on the internet. If you have ever doubted if it was some bad things like viruses, you’re wrong my friend. 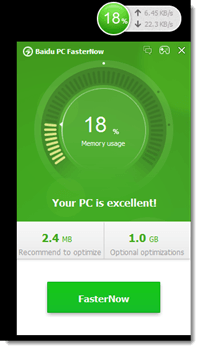 Baidu PC Cleaner is completely safe and, in fact, the best PC optimization tools I’ve ever used. 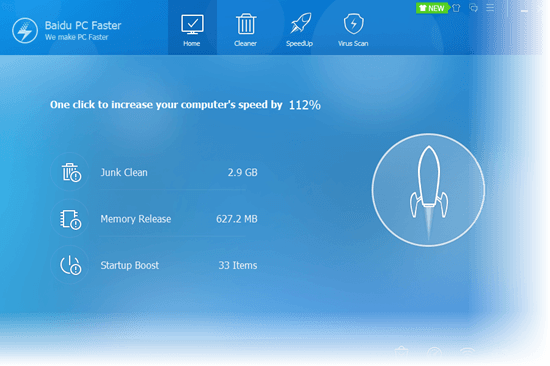 If you’re looking for a decent PC cleaning tools, well, look no further and use Baidu PC Faster. 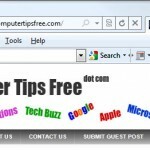 Everything is just one click away, whether you want to do a junk cleaning, disabling startup programs, flushing the memory, speeding up your PC’s boot time, or even scanning for viruses. They have a feature called “One Click SpeedUp” which sounds promising, and in fact, it really did something on my system and now they are a lot more faster than before. Most PC cleaning tools such as the very much well known CCleaner are still good, but they usually offer only PC cleaning and optimizing, but nothing about protection. Well, here with Baidu PC faster, you can clean junks, optimize your PC, as well as protecting it from virus infections, all in a single place. Sounds too good to be true? See for yourself. 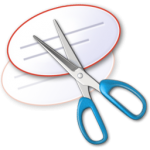 It cleans your browser’s junks, software caches, system error dump files, temporary files, application junk files, registry junks, and more. The ability of cleaning every junk possible all together makes Baidu PC Faster the most comprehensive PC cleaning solution available. After you’ve installed Baidu PC Faster, you will see half a green circular button on the right hand side of your screen which will shows up when you hover your cursor onto it. 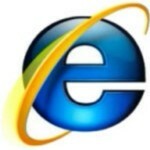 By clicking on the FasterNow button, it will speed up your PC on the spot. Awesome. 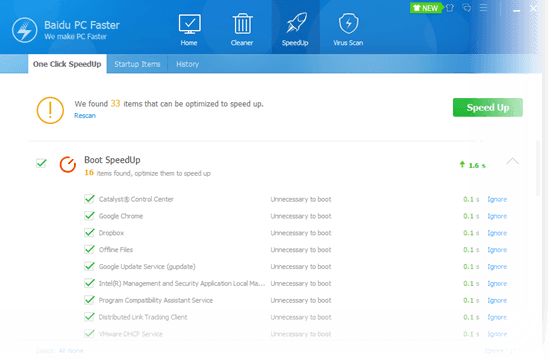 Back in the Baidu PC Faster interface, by clicking the One-Click SpeedUp button, it will delete unnecessary items, optimize your system settings, and boost up your network efficiency. It also allows you to disable start-up programs easily. 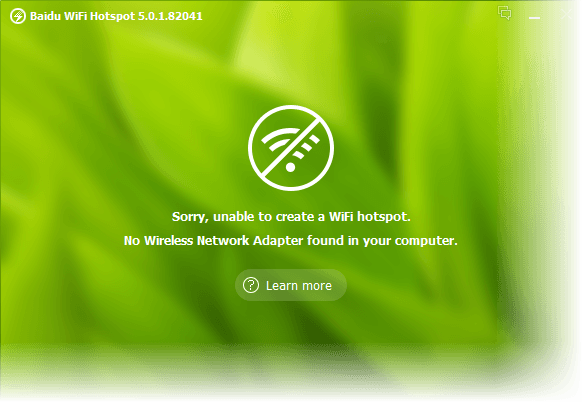 If creating a WiFi hotspot from the Windows interface is too complicated for you, Baidu WiFi Hotspot allows you to host a hotspot right away with a few clicks. You can access Baidu WiFi Hotspot from the bottom right corner of Baidu PC Faster interface. Too bad I was on a desktop computer; Couldn’t show you how it works. You can access these tools from the bottom right corner of Baidu PC Faster interface. Other than just the optimization tools, there’s something else called Baidu App Store. It lets you download apps, games and applications with ease. Well, it’s not necessary to use all of the tools. Just use them as you see fit. If you play games a lot, the Game Faster may come in handy for you. 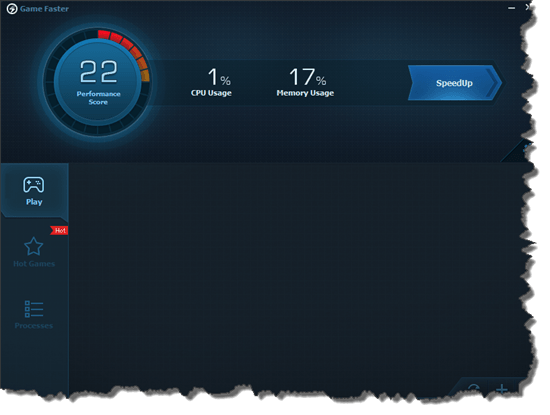 It helps optimizing your PC resources so that your games can run faster. We haven’t really try this before, you will have to use it at your own risk. It should be perfectly fine when it comes to compatibility. As what it suggests in the screenshot taken from Baidu PC Faster homepage below, Baidu PC Faster will be free to download and use forever. To download Baidu PC Faster (or its Offline installer), go to its homepage at http://www.pcfaster.com/. If you’re using a high-end mobile phone and are looking for apps to clean, optimize, or even further protecting your mobile phone, you may want to visit: 2 Apps to Speed Up Your Android Phone or Tablet.